There’s never a bad time to make a vision board. While I do my vision board in January, many of my clients find the time to get theirs done in the summer. And I often do a summer vision board with my kids because it’s a great opportunity for kids to think about their goals for the following school year. I’ll invite my girlfriend over and we’ll buy magazines and stickers and let the kids’ creative juices flow! If you aren’t up for making a full vision board with the kids, you can still get some summer goals in writing. We take some time towards the end of June to jot down what we want to get done over the summer. This includes our “summer bucket list” of fun things we want to be sure to fit in before school starts back up. This looks like a kitchen bulletin board adorned with camp schedules, amusement park brochures, birthday party invites, and a trip to my mom’s beach house—all of which are pre-planned with the dates marked off on the calendar. Seeing these plans on the calendar gives me something to look forward to on those rainy board game days. Even if you don’t end up doing everything on your vision board, it’s fun to look at the colorful brochures and ideas. I find that my kids don’t even choose expensive outings; they’re happy with a trip to Rita’s Italian Ice and playing tennis at the park. When we find pockets of free time (like a cancelled summer baseball game), we look at the board for ideas and end up taking a trip to the library or a museum. 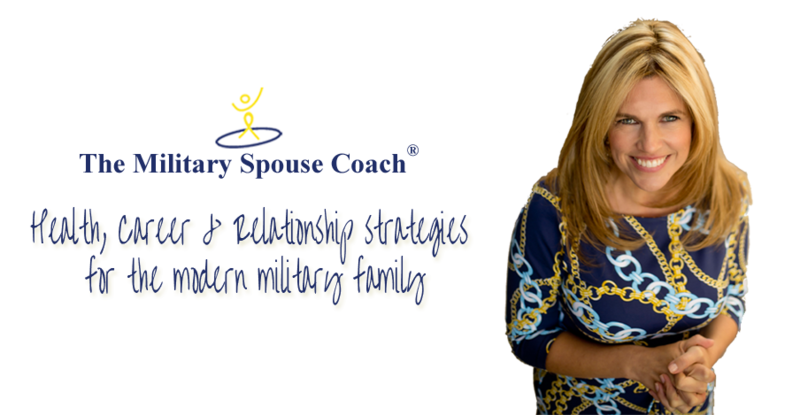 Without a plan, the kids stay inside playing video games in the basement for too long. Planning as a family helps keep everyone active and motivated all summer long. Consider clearing your bulletin board or buying a white board to start your family’s summer wish list. Make sure to post it in a visible area that sparks motivation. 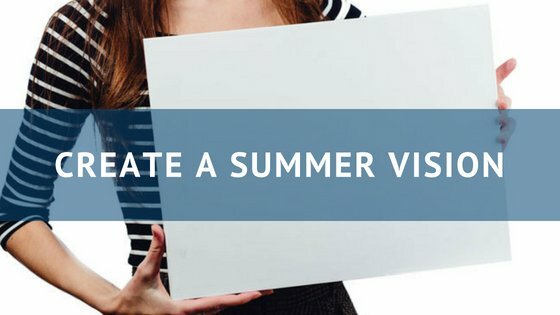 Share the post "Create A Summer Vision!"